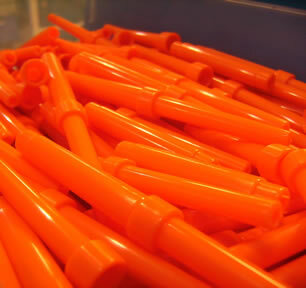 Get a Quote - Plastic Injection Molding Inc.
"Ken is thorough, knowledgeable, and strives for excellence in injection molding. Cadwell Labs has been working with Ken for several years now, and we really appreciate the close working relationship we have developed. 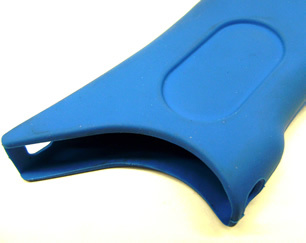 Plastic Injection Molding currently molds several of our core product line medical enclosures and we are fully satisfied with the conscientious and detailed work. We look forward to many more years of partnering together to continue making great plastic parts for great medical electronics."